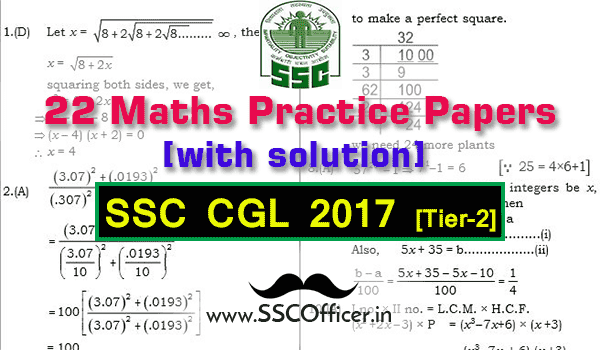 Now we have come with new practice papers of Maths for SSC CGL Tier-2. 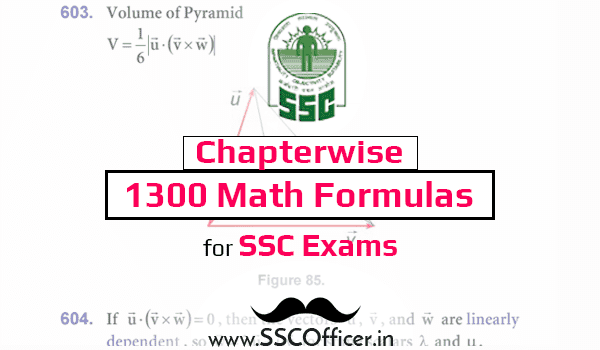 These PDF will help you to practice more for Maths Exam of SSC CGL Tier-2. 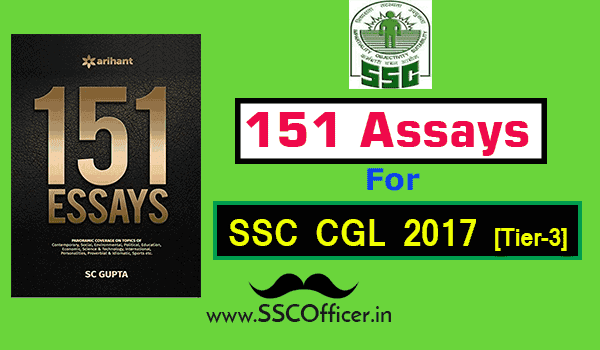 You have to download the files of papers and solutions and the start solving them with the time limit for better performance in SSC CGL Tier-2. These papers are set by experts so the practice of these papers will give you good result in Exam. reach highest excellence level in performance..